Our two-day course helps you prepare for a romantic marriage of a lifetime. Learn about the essential foundation for a stable relationship through meaningful modules and fun-filled activities just for you! Cinta Abadi by SPMC is interwoven with Islamic values and shares deeply-researched psychological techniques that will help enhance and enliven your romantic relationship. 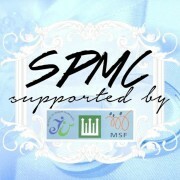 Supported by ROMM, MSF and MUIS. Or call us at 93650490 for any enquiries. 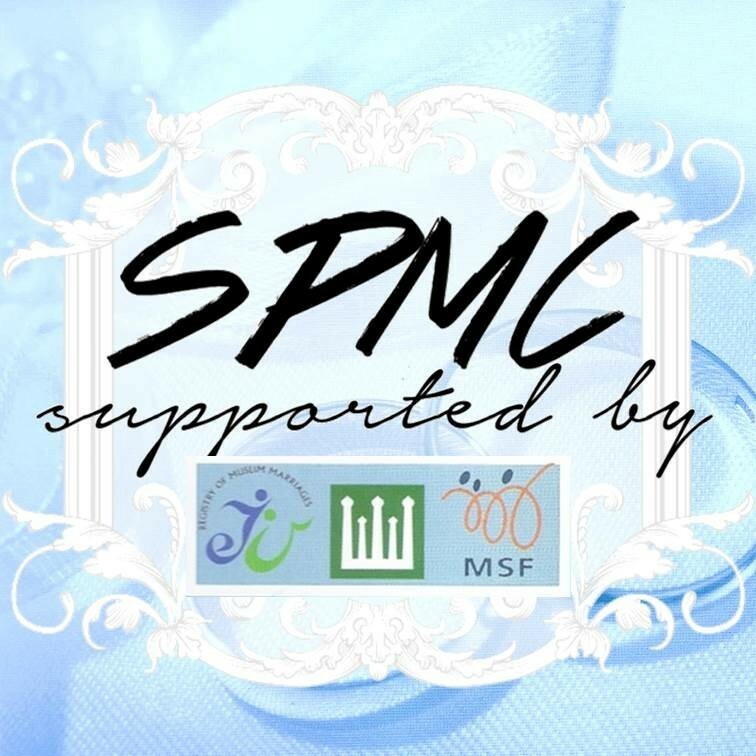 SPMC Marriage Courses are offered in English/Malay, at libraries, mosques and community centres. SPMC also offers a comprehensive 1-day marriage guidance course, called Your Heart My Heart programme.